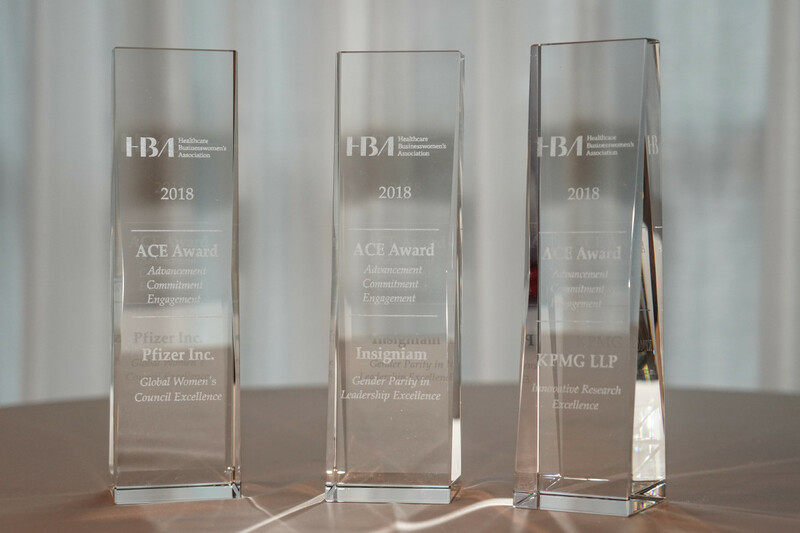 The HBA recognized Pfizer, Insigniam and KPMG International with its 2018 ACE Awards for exemplary workplace initiatives that are helping to advance women and drive gender parity in the business of healthcare. 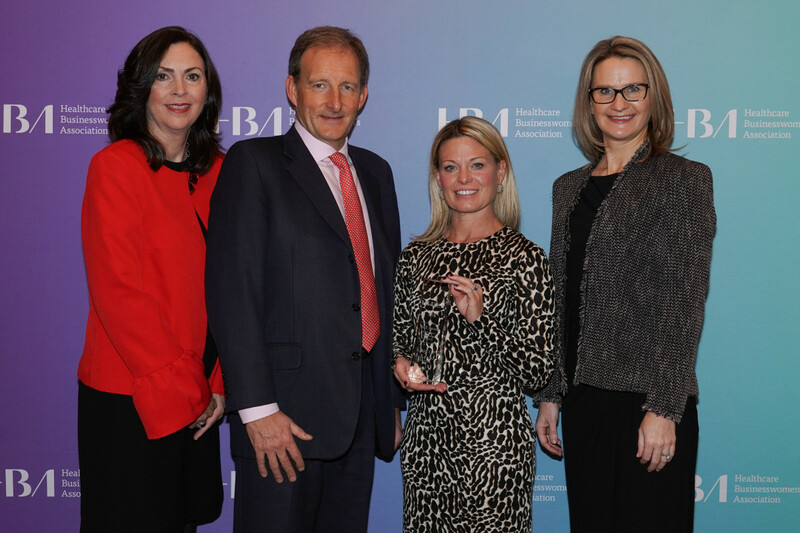 The awards were presented at a special event on Monday, 5 November, in conjunction with the HBA Annual Conference at the Omni Shoreham Hotel in Washington, D.C.
HBA’s ACE (Advancement. Commitment. Engagement.) awards recognize companies committed to ensuring that gender diversity and leadership opportunities for women are part of their organizational DNA. ACE award recipients are selected by an independent review panel of healthcare industry leaders for their excellence in corporate internal women’s leadership initiatives. Award criteria includes measurable results, business performance, stewardship, execution and sustainability. This year, Pfizer was recognized for demonstrating an extraordinary drive to unlock the full potential of their female talent pool with a portfolio of game-changing programs offered through their internal global women’s network. KPMG was selected for championing innovative and strategic research that enabled insightful data collection of employee insights around the world to enhance their leadership programs. KPMG used crowdsourcing to identify and understand diversity and inclusion challenges and opportunities in the organization in order to develop relevant, targeted and measurable solutions. 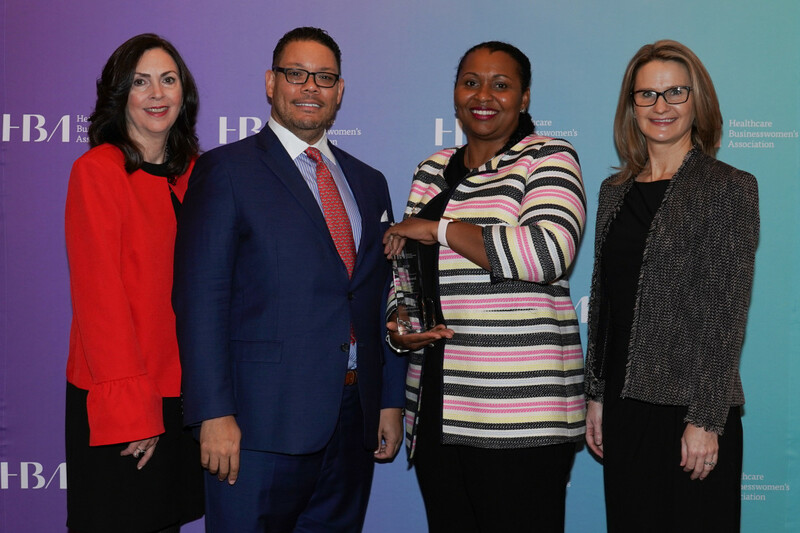 Insigniam garnered an ACE Award for fostering a culture of meritocracy that has resulted in achieving gender parity in leadership with its women leaders representing 60 percent of the company’s partners and 55 percent of their consultants. 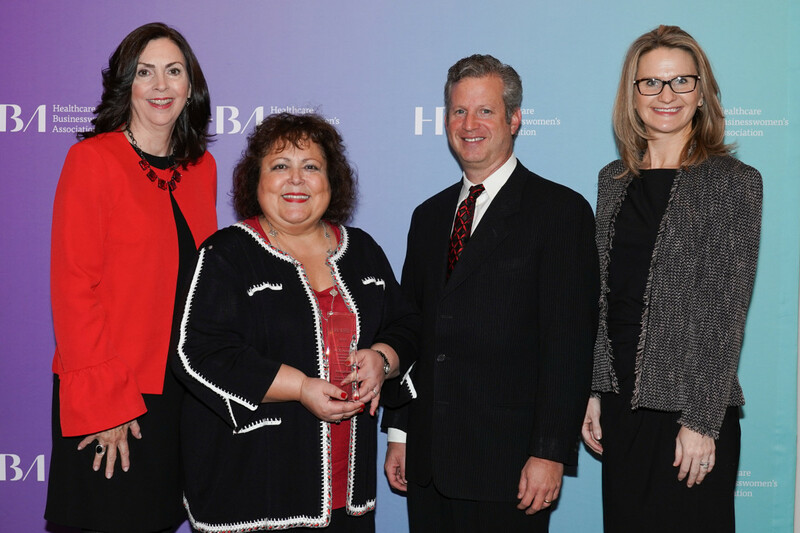 Insigniam has successfully integrated the HBA’s programs as a core component of their company’s employee leadership development and is a model for how small businesses can leverage these programs to develop their women leaders and drive business goals. The 2018 honorees joined an elite group of organizations that are committed to realizing the full potential of their female talent pool by fostering programs that deliver impactful and measurable results. Throughout the year, the honorees’ programs are showcased across the HBA’s extensive community of healthcare and life science companies and are sought out by their peers for insights.